The Last of Us surely was one of the best games to hit the old PlayStation 3 console, leaving millions of people dumbstruck with its superb gameplay and moving story set in a post-apocalyptic US. So it makes sense that plenty of gamers are excited about the upcoming Last of Us Part II, which by this point surely must rank as one of the most eagerly anticipated games of all time. However, details concerning the game have been scarce for the last few months, even though developer Naughty Dog did show off this new Last of Us game at the E3 show last year. But it’s likely many gamers eager to get their hands on Naughty Dog’s upcoming post-apocalyptic game were excited when an article on The Onion website said that the game would be launching in 2019. However those hoping to play The Last of Us Part II this year should probably rein in their enthusiasm, as Naughty Dog’s community manager didn’t mention that the game would ship in 2019 in a recent tweet, only that this highly anticipated Last of Us sequel would launch “when ready”, as was recently reported on GameSpot. Nonetheless, the 2019 release date seems plausible given that the game has been in development for a while now (The Last of Us Part II was announced in late 2016 after all). 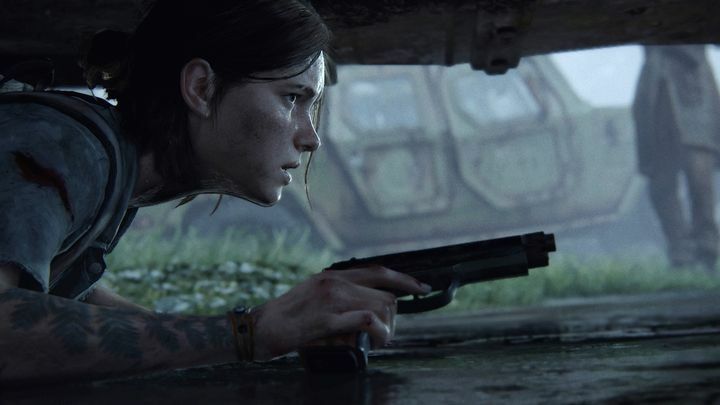 Also, series’ composer Gustavo Santaolalla said the game would be shipping “very soon” back in February, although there’s a possibility that Naughty Dog might wish to delay launching the game until PlayStation 5 hits the market, which won’t be until at least 2020. Also, with Sony skipping E3 this year, it makes sense for the US developer to postpone a launch, even if it’s likely more information about The Last of Us Part II will be coming at this year’s Tokyo Game Show in September, if not at the PlayStation Experience event later this year. Here’s hoping then, that The Last of Us fans can get to see more of the game sooner rather than later, and also that this turns out to be another great post-apocalyptic game as it’s predecessor was when it finally sees the light of day.